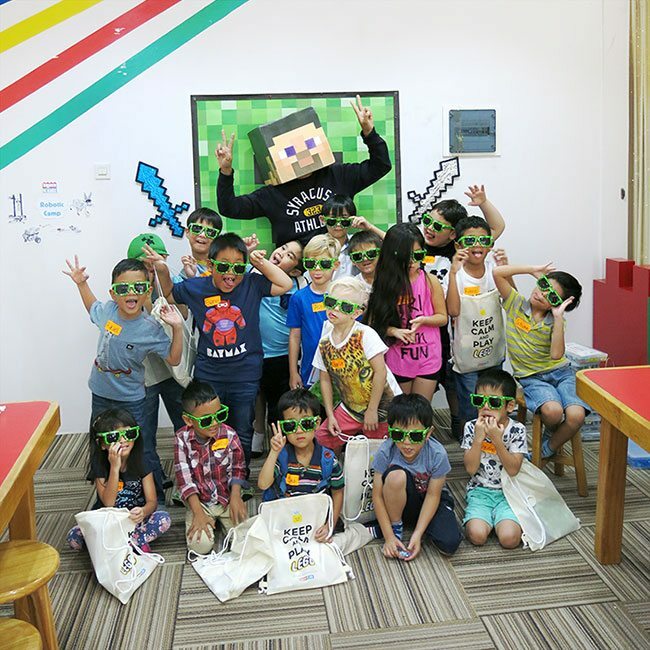 Come and join us in a world full of LEGO® Bricks! 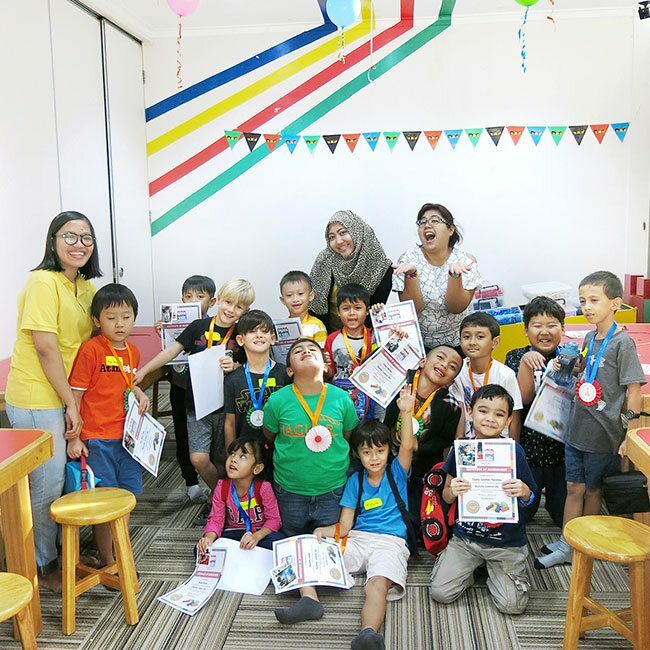 Fill your kid’s short holiday time with enjoyable and productive activities that will guarantee them not only tons of fun but also more to learn! 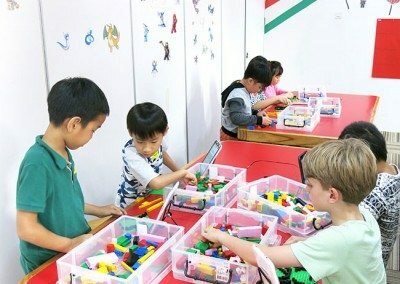 In Bricks 4 Kidz Holiday Program, kids will learn the basic principles of S.T.E.M (Science, Technology, Engineering, and Mathematics) with LEGO® Bricks (LEGO® Technic, LEGO® Classic, LEGO® Mindstorm for 5-12 Years Old) and DUPLO® Bricks (for pre-schoolers 3-4 Years Old). Available in many exciting themes such as World of Science, Galaxy Far Away, Superhero, Paw Patrol, and many more. Check our full schedule below and choose your favorite theme! School Is Out… But LEARNING IS STILL IN! 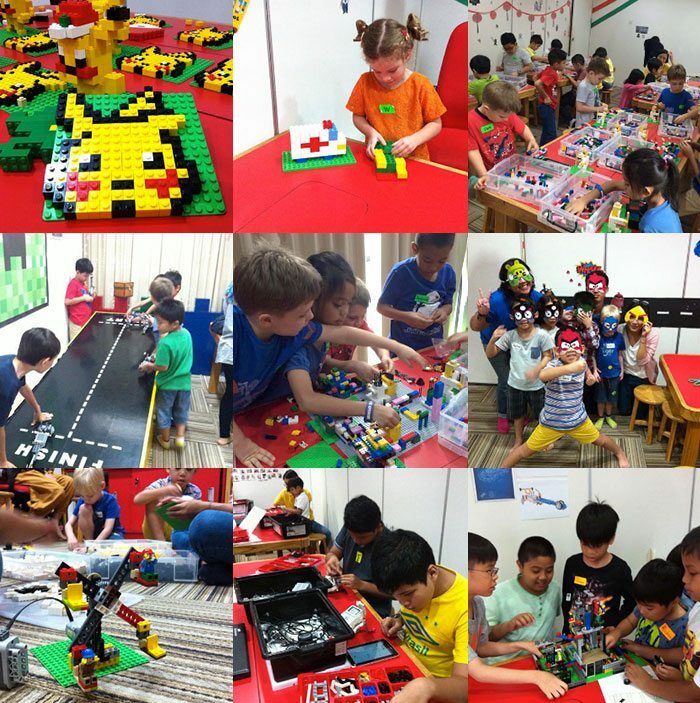 Tap into your child’s potential by encouraging their curiosity and creativity in Bricks 4 Kidz® Holiday Camp. 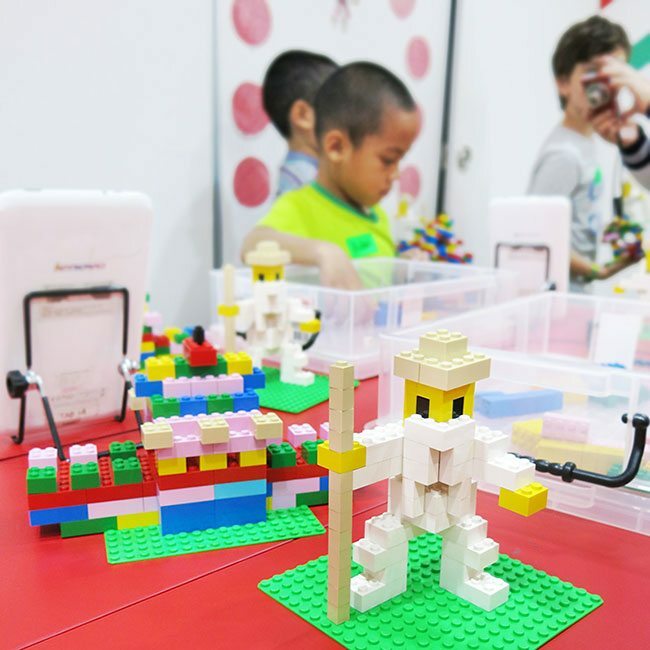 Let them learn and grow through the holiday weeks with our fun-filled model plans! 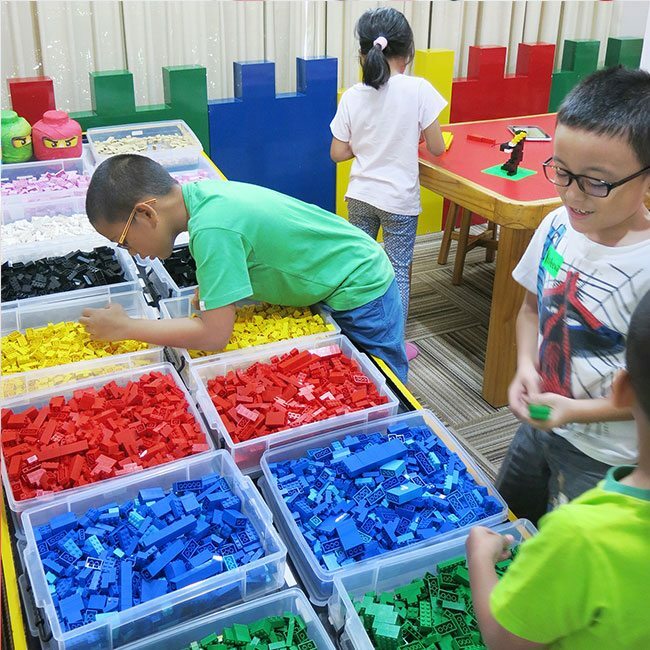 Our plans, designed by engineers and architects, provide an engaging platform that reinforces STEM (Science, Technology, Engineering, Mathematics) based principles and learning with LEGO® Bricks. 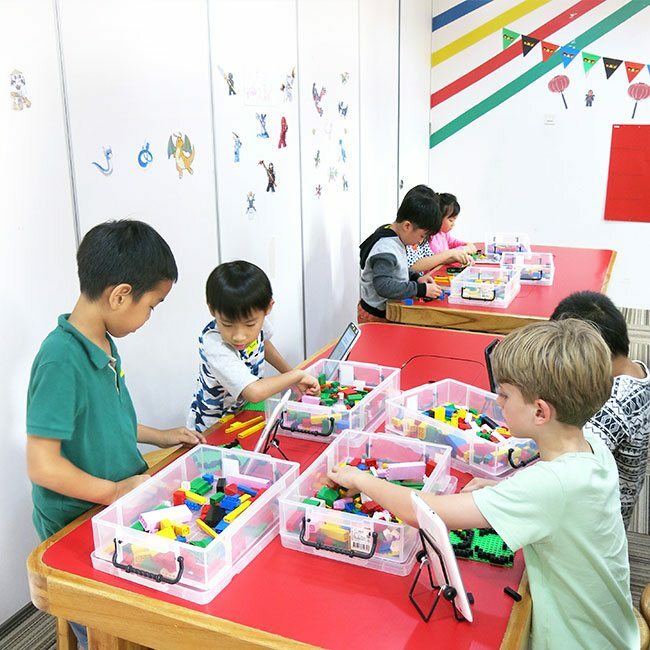 We also enhance self-esteem, improve fine-motor skills, focus, logic and teach important classroom lessons such as organization and following directions. To see more about holiday camp themes description, click here. 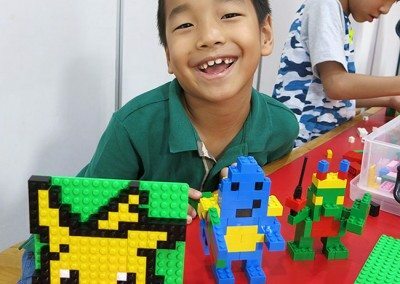 What will kids do in Bricks 4 Kidz Camp? 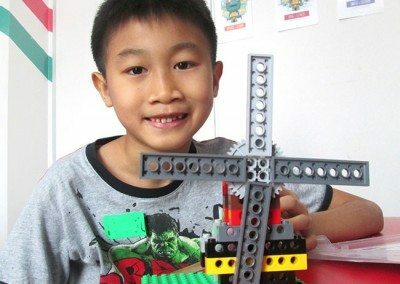 Build and play creatively with LEGO® bricks based on the theme (For age 3-4: Using Duplo® bricks, for age 5-12: Using LEGO® Technic/ Classic/ Mindstorm for Robotics). 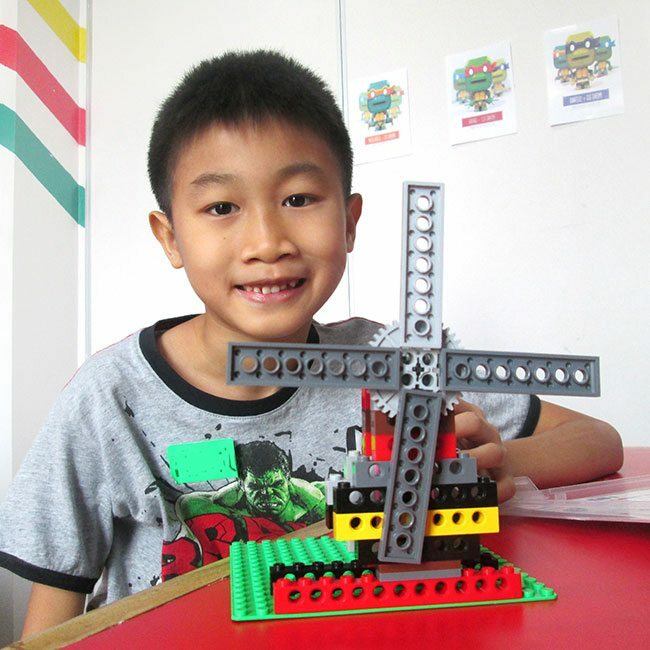 Learn about the model they make through fun and interactive talks with teachers in camp. 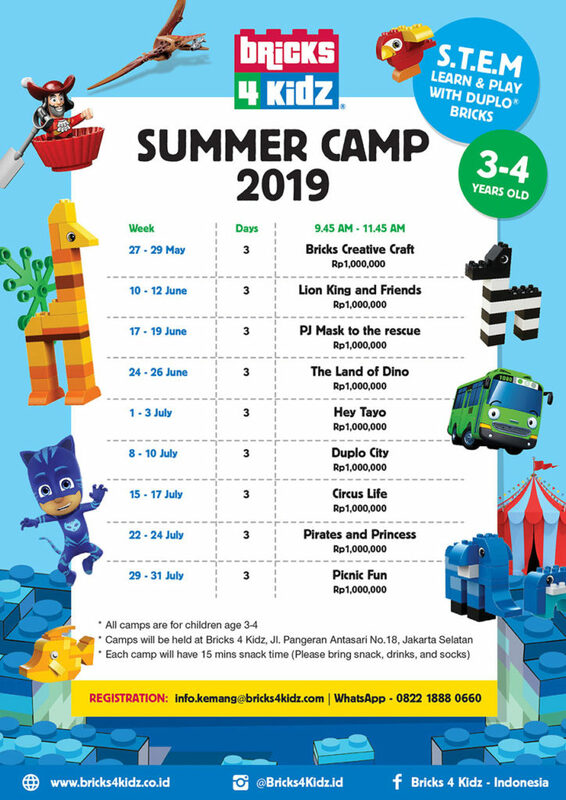 Play fun and enriching games and challenges, and be immersed into their specific camp theme. Interact and team up with peers – Depending on the camp, your child will do activity in group or individually. Each camp will have 15 minutes of snack time. Please bring your own snack and drink. How many teachers will be in class? Our standard child to adult ratio is 5:1, depending on the needs in class. 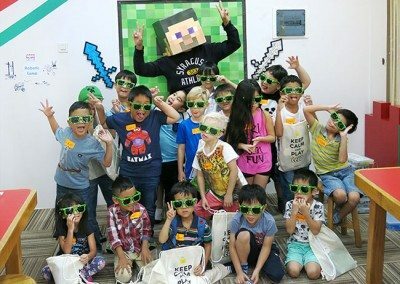 What will kids bring home? 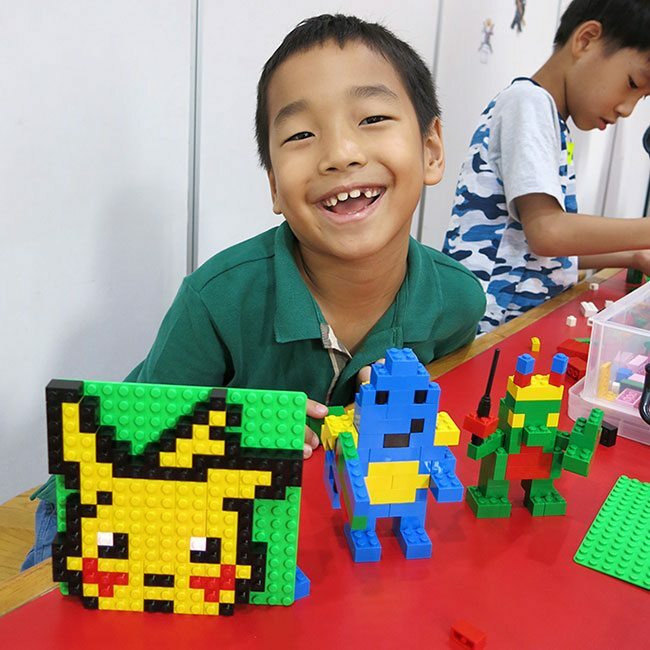 We love to see how children are so proud with what they make and create during camp! 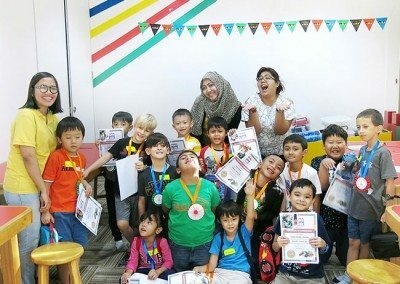 It surely is something we want to share with parents as well. 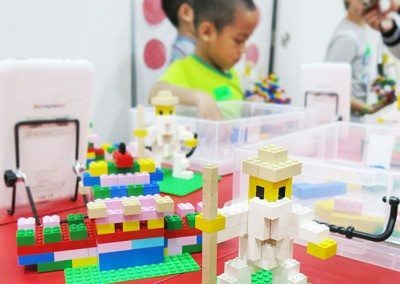 In order to do that, everyday, we will take a picture of your kid with the LEGO® model they built on that day and print them out. Children can bring these pictures home to tell you what they made at camp. 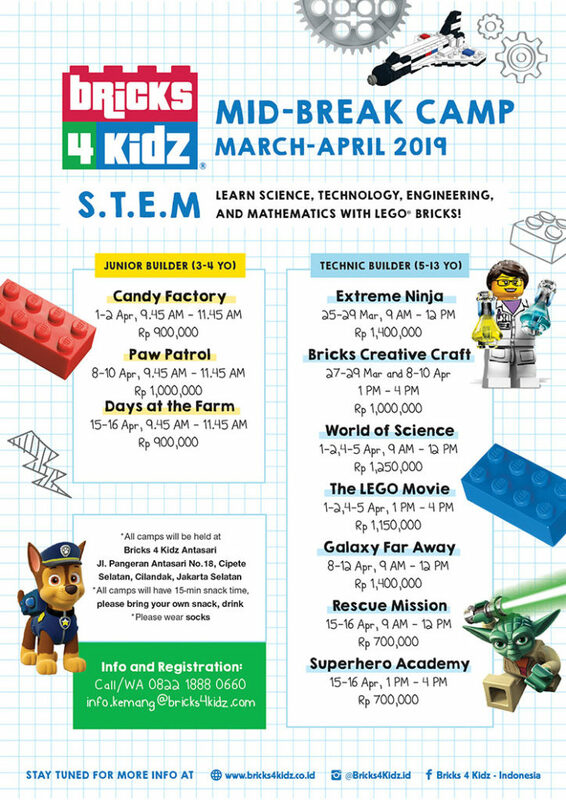 At the end of the camp, each kid will get Bricks 4 Kidz goodie bag and a certificate. 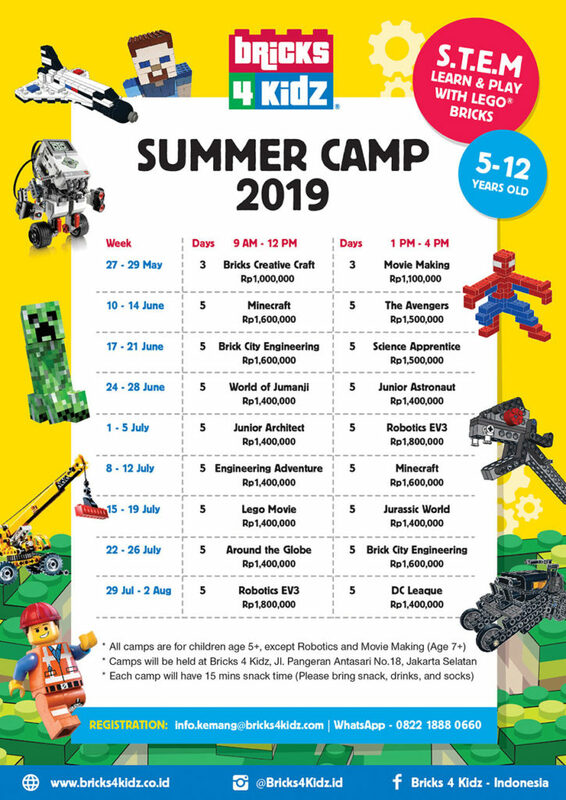 What are the benefits of Bricks 4 Kidz Camp? 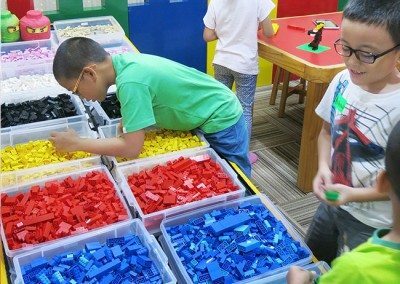 Improve fine motor skills, logic, and focus as they build based on provided plans. 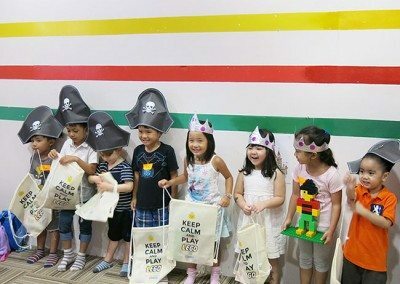 Encourage curiosity, creativity, & cognitive development as they indulge in creative play. 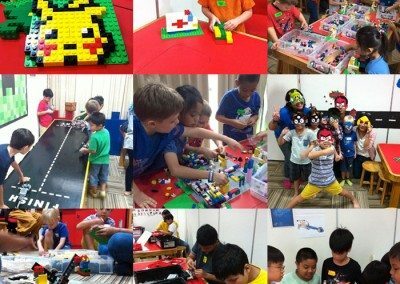 Expose children to STEM principles (Science, Technology, Engineering, Mathematics) through exciting themes which they love. Offer engaging activities that boost self-esteem. 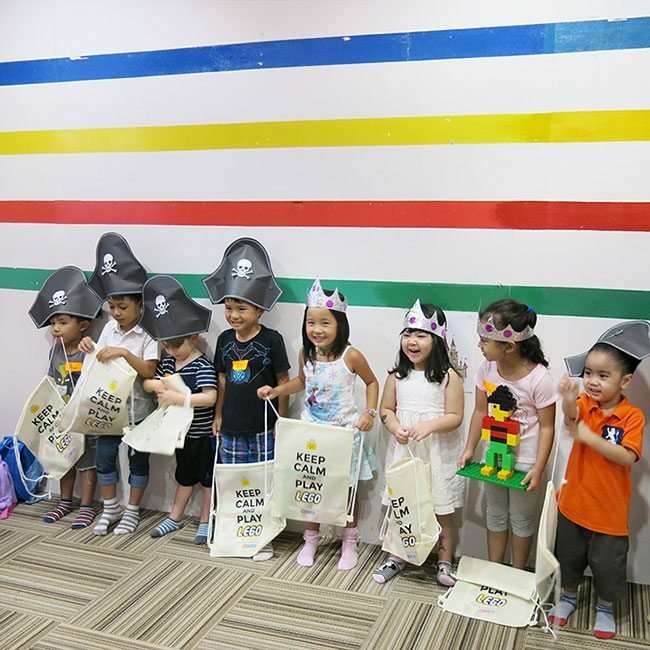 Develop social skills as children will meet new friends and work together. Foster an appreciation for how things work from vision and experimentation to culmination.